Hidden bridge on New England Colleges campus. That goal is now becoming a reality. Aquinas College provided Connemara West with introductions to key personnel at other US colleges who might be interested in starting study abroad programmes in Ireland. News about the opportunity to come to Tullycross also spread among US colleges by word of mouth, leading some to contact Connemara West. In 2008, Maine Maritime College, based in Castine, Maine, brought its first group of students to the village. 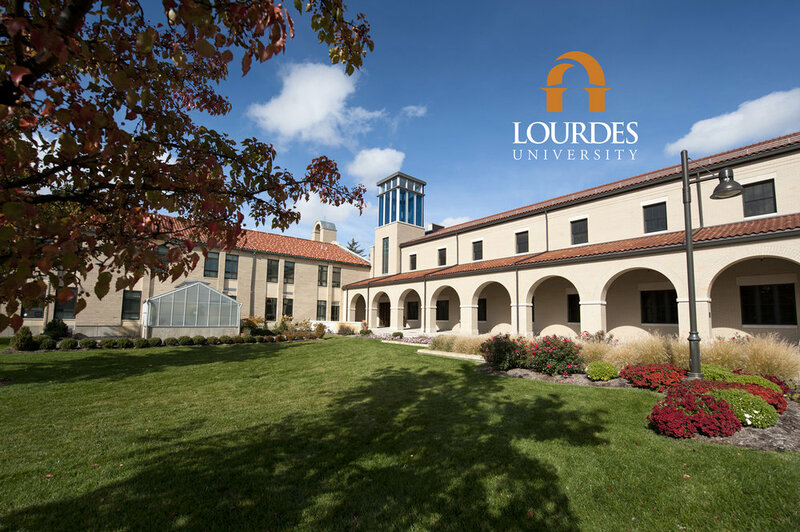 Lourdes University in Sylvania, Ohio, and Kirkwood Community College of Iowa City, Iowa, also began programmes with Tullycross in 2013. In 2016, Saint Louis University of Saint Louis, Missouri; Grand Valley State University of Grand Rapids, Michigan; and New Hampshire Technical Institute of Concord, New Hampshire, will bring students on their inaugural visits. 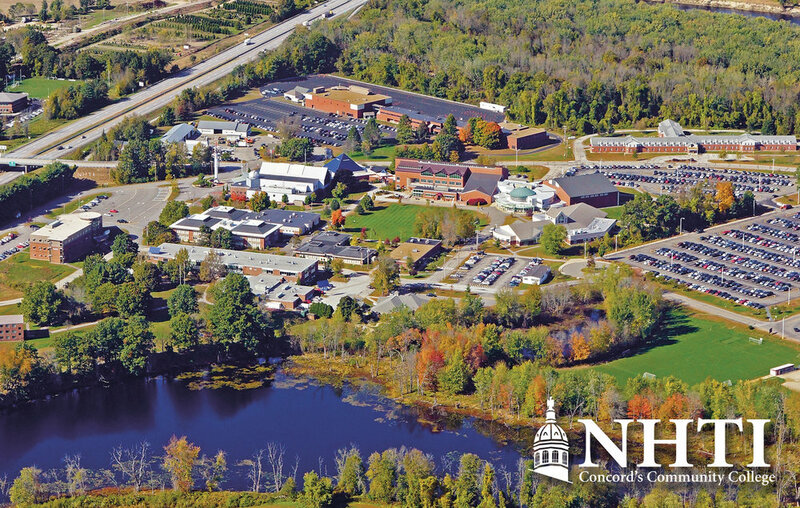 New England College of Henniker, New Hampshire, plans to begin its programme in 2017. 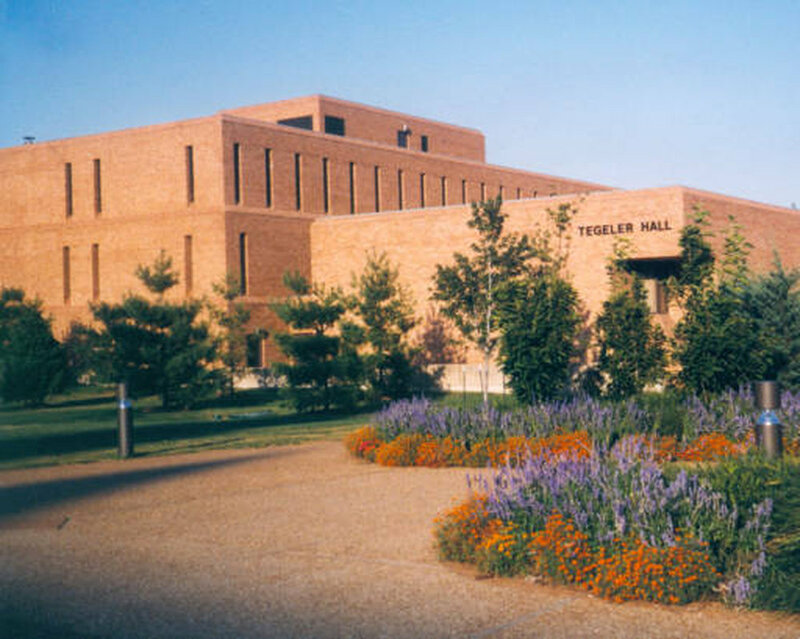 The students from these colleges span a variety of disciplines, ethnic backgrounds, and ages, ensuring a diverse cultural experience for the residents of Tullycross also.